We are trusted by small businesses and large corporations through the development of practical, feasible and economical designs for a wide variety of projects. It is our focus on these objectives that sets us apart, and as a result, a high percentage of our business comes from repeat customers and referrals. If you are like many of our Clients, the different engineering disciplines and how they relate to your specific needs or project is more information than you care to know. 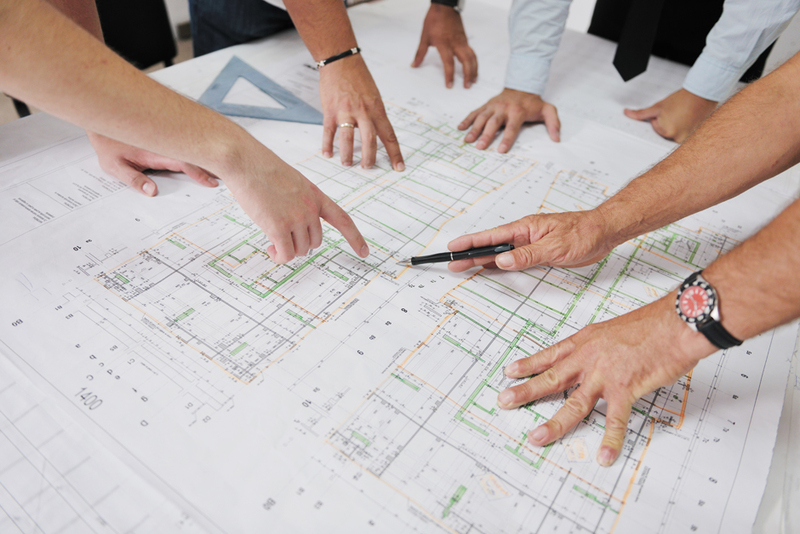 You likely have specific requirements for your project and you need the assistance of an engineer—or a team of engineers. We understand. That’s why we offer complete design solutions where we coordinate the disciplines required to meet your needs. This includes in-house professionals and, where required, we tap into our established sub-consultant network that allows us to address all your needs and execute multi-disciplinary projects. Civil engineering deals with the design, construction and maintenance of physical structures in the natural environment that surrounds us. It is a broad field which includes the design of buildings, bridges, roads, subdivisions, drainage systems as well as water supply and sewer systems. The Civil Engineering discipline is so broad, in fact, that it involves a combination of sub-disciplines. At BURNS MAENDEL CONSULTING ENGINEERS LTD. we have in-house specialization in the Civil Engineering discipline which includes MUNICIPAL, BUILDING, STRUCTURAL and CONSTRUCTION Engineering. At BURNS MAENDEL CONSULTING ENGINEERS LTD. we utilize sub-consultants in the areas of GEOTECHNICAL, ENVIRONMENTAL, MECHANICAL and ELECTRICAL Engineering to compliment our in-house team and add further value and expertise to your project. This network of sub-consultants, with their extensive project experience, allows us to offer our Clients complete design solutions. We manage the sub-consultants for you and act as your single source of contact for the entire duration of the project, regardless of the size of your project. The work of Engineers is all around us yet many do not realize the value of an Engineer. The role of an Engineer is essential to communities and directly relates to public safety. Engineers offer a diverse mix of services.